It was during an inane scroll of Facebook that I found it. I’m not even sure what it was that made me pause on that video and not the one of the woman getting het up because someone had wiped cheesy Wotsit bits on her jeans. One line was all it took. Maybe because it was delivered from a man in a suit; his stance confident as he stood in the middle of a stage. Maybe it was the rippling sounds of the amused large audience in front of him. All I know it was enough to make me go back and listen to the rest of the video. Recalling all those midnight-cadged fags in my youthful days, I breathed a sigh of relief. My mind already thinking about all my friends that still smoked. About to scroll back on, I nearly didn’t catch the next line. The man was Mohammed Qahtani presenting at the 2015 World Champion of Public Speaking with a talk entitled The Power of Words; a competition that he went on to win. This message was hard to shake. Why? Because there was truth in his statement that a simple choice of words can make the difference between someone denying or accepting your message. And he was right. I was firmly duped. Want to know the irony? As a medical journalist, I know what the leading cause of lung cancer is. Yet his take-home message ingrained in my brain faster than any of the evidence-based medical facts because it was more palatable to me. Truth was I liked it better. I was thinking about it this week when some disability writer friends decided to hijack the publicity surrounding a Christmas advert to drive home some information about a campaign they work tirelessly on. I even considered adding to the furore with a post of my own. But then as I started to write, I chickened out. I chickened out big time. I like John Lewis. I like their Christmas adverts. I like that they herald the start of Christmas. I like their sister company Waitrose. I like their curry and rice. I like their free coffee and newspapers. The shop is like an old friend that’s opened its doors to me at various stages of my life: the pre-kids lipstick buying days, the wedding list partner, the toddler lunch box escape haven and the venue for restorative coffee and cake solo trips with mates. It felt like bashing my granny’s best mate, the one that brings Quality Street sweets in sandwich bags, because she got a bit befuddled about the meaning of the LGBT acronym. A case of choosing your battles. So I didn’t write it and made other excuses in my head. It’s supporting Barnardos this year; that’s a great thing. It is one of the good guys; they do the green discs for local charities. Our local playgroup brought a swing two summers ago. Availability of disabled facilities in shopping malls is a local council issue not a private enterprise one. The advert brings in profit and pays for itself (eight times over apparently one year) and its staff benefit as they are shareholders; ordinary folk with families. It is a shop not a toilet facility. 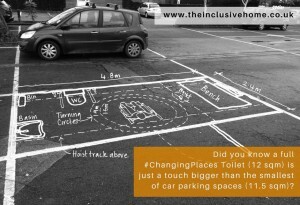 It’s not just John Lewis that have no Changing Places toilets. I might have chickened it, but others did not and the tweet above was shared over 1,500 times; enough to attract the attention of the national media. Enough to stimulate debate in hundreds of Facebook comments and tweets. And for the next week I found myself in some sort of emotional ping pong reading the arguments for and against whether a retailer like John Lewis should cater for all, including people with profound disabilities that cannot use a traditional toilet. My head was hurting at the end. I didn’t even want think about it anymore – I wanted the carefree days when the biggest deliberation was whether to open the video of the irate lady and the cheese-puff-crumb-stained pants. Truth was it was easier to ignore. The thing that they are campaigning for directly affects my family and will continue to directly affect us for many more years to come. Changing my child on a toilet floor has brought me to tears more than once; sometimes it is the straw that breaks the camels’ back in a life littered with a multitude of battles. Why make it more dramatic? It seemed I wasn’t alone in this reaction: the head hurting one. For every supportive comment on the national coverage, there was a negative one. Some were alarming in their vitriol. People were more offended by the photo than what the photo was depicting. 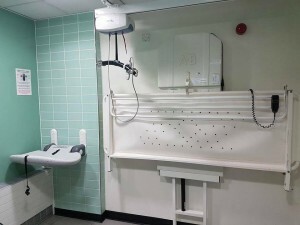 People were more irked by the John Lewis slamming than the fact in 2017, after more than ten years of campaigning, only 1000 toilet facilities exist for people with profound disabilities across the whole of the UK. People said things like learn to cope; why make it more dramatic; what next – someone to cook you Sunday dinner? Stop demanding the world. It blew my mind. And for a while I couldn’t stop thinking about it. Was it the message or the way it was said? Living in cloud cuckoo land? I truly believe that all those people that said the campaigners “were living in cloud cuckoo land” don’t begrudge a disabled child or adult a bit of humanity and dignity. I truly believe that all those people that said the campaigners’ “air of entitlement” was a disgrace would not actually deny a person with a chronic debilitating neurological condition (a condition that could strike any one at any time) a more comfortable way to freshen up when out and about? Conditions that often leave their bodies in severe pain as it is. No. I think heuristics were at play here. These simple, efficient rules that people often use to form judgments and make decisions. The mental shortcuts we all make when we are busy that usually involve focusing on one aspect of a complex problem and ignoring others. We like John Lewis so we don’t want to believe that they are letting down a hidden cohort of society in this way. We don’t really want to think about how some people still have to wear nappies into adulthood so we mentally shortcut the emotional response for that and mistake it for offence. I get it. I do. Didn’t I do the same when a teenage daughter of a friend went through a phase of posting animal cruelty pictures. Instead of hearing her out, I’d get annoyed. Come on, that’s disgusting. I’m eating my dinner. I shot the messenger, not the message. The messengers who were spectacularly shot down this week were a group of parent campaigners whose cups already overflow. For what? Trying to make the world a better place for children like mine. Some of the attacks got quite personal. As formidable as they seem, they are not made of stone. And in the dead of night when they get up with their disabled children the level of abuse has got to sting. I don’t think, however, for one second they will regret putting themselves out there and will see the haters as a small price to pay for shining a light on a situation that no one wants to talk about. 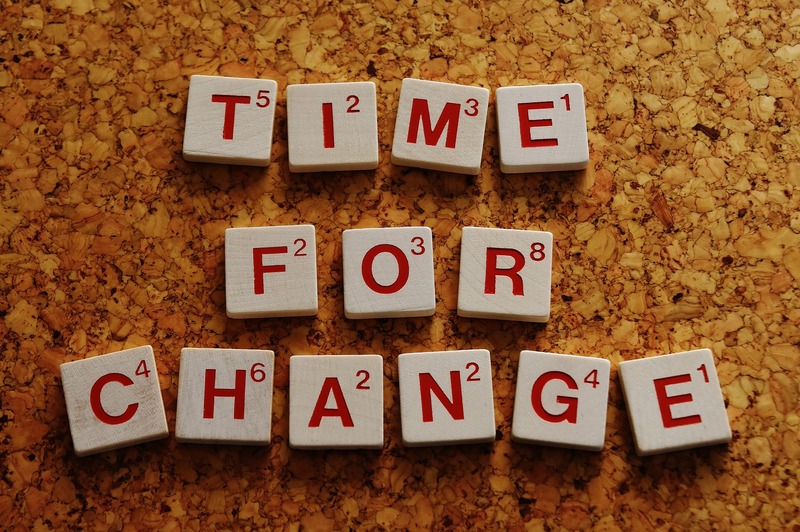 John Lewis is not the only commercial company that the Changing Places campaigners target. And it is not the first time that the Changing Places campaigners have targeted John Lewis at Christmas. It is just the first time that anyone has really paid any attention. I know John Lewis do lovely cushions and I don’t know where else to get my hover bags, but what the campaigners are asking for is not all that much in the grand scheme of things. And would cost about £12,000 (something each local Waitrose store donates to charity every year). 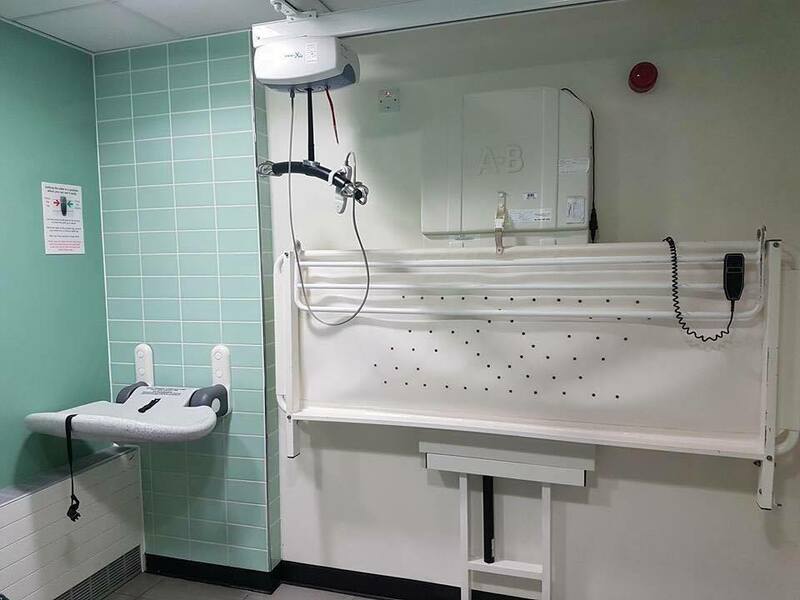 To bring it home: did you know that there is not a single Changing Places toilet in the whole of the West End in London, meaning that it is difficult for people with a profound disability to access one of the most popular areas of our country? But that’s okay because people with profound disability won’t be going for pre-theatre dinner and then watching West End shows. Oh wait – hang on. What’s this? Oh yeah my son at the theatre just last week after a pre-theatre dinner. 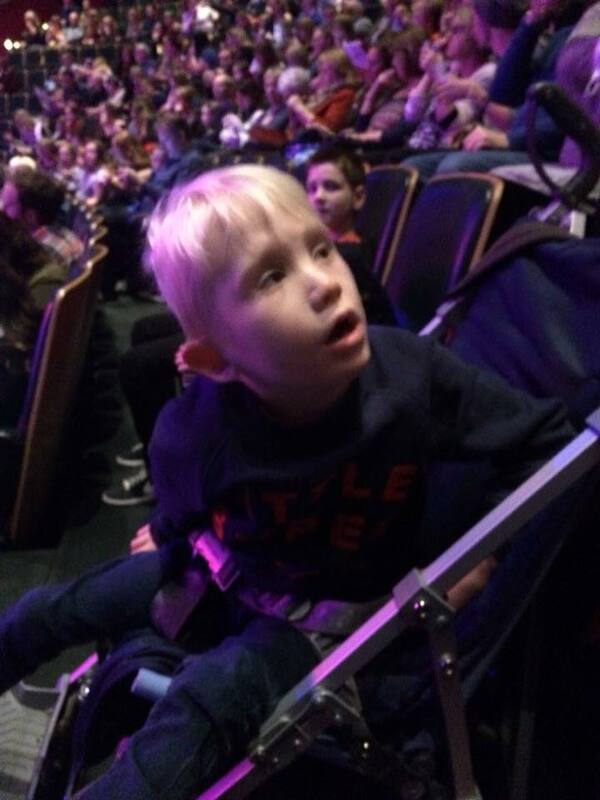 His brain might be slower than most, but it still works and it would develop and work better if he had access to the rich tapestry that the outside world offers; an existence beyond his specialist school and our four walls. So this becomes bigger than toilets. One of the best blog posts I have ever read on disability was written by Marc from Wheelchair Kamikaze who became a wheel chair user after a diagnosis of multiple sclerosis. He wrote it was like waking up on an alien planet where everyday things we take for granted such as cars, doors, tables are designed for people with four arms and four legs: two pointing forward, two pointing back. Why can’t we make this world less alien for our native brothers and sisters? Is it too big of a goal to seek? Qahtani in his award-winning speech said you could have a very beautiful thing to say but say it in the wrong words and it is gone. 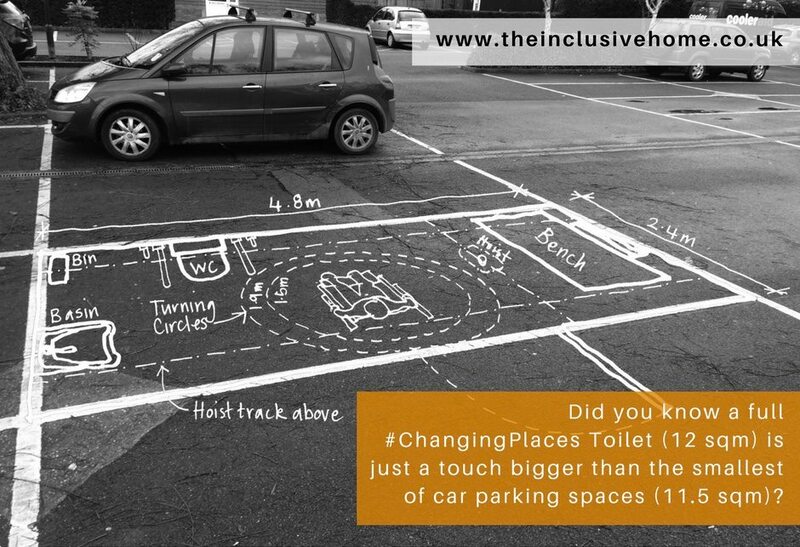 The Changing Places campaigners if you stop and listen do have a very beautiful thing to say. Let’s focus on the mending and not the breaking. Let’s all be powerful. 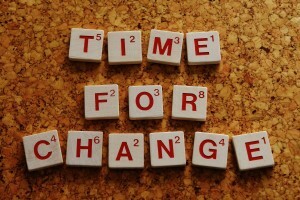 More information on the campaign can be found on the Changing Places website.